So as you probably already know I love to get creative with food, to be more specific, plant food. As a Nutritional Therapist and food blogger there is nothing better than creating something that is both healthy and delicious. But if you add a flare of creativity you get these combos that may just blow your mind. That is how I feel about this recipe. 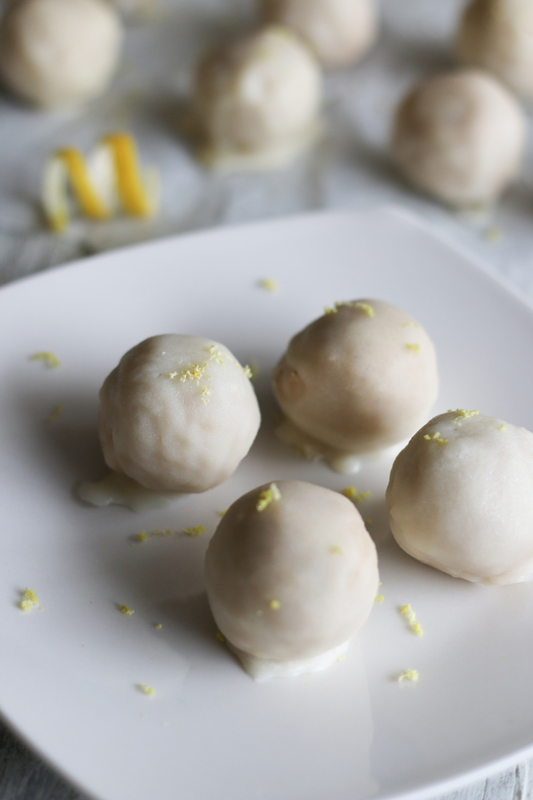 These Lemon Coconut Chickpea Bites are out of this world. I promise you will absolutely love them. I’ll saying that this recipe was a complete accident, which of course are some of my favorite recipes. I was in a rush trying to come up with a dessert to bring to a pot luck which when I go to pot lucks I always try to keep it allergy friendly. I had nothing I could think of, let alone a fridge full of produce to put together my go-to which is the 5 Ingredient Black Bean Brownie Balls. So, I looked in my fridge which I usually always have some kind of baked beans, I had some dates in the pantry and since lemons are in season I already had a ton of those. So I said, “Alright, lemon bites it is!” Well they didn’t work out the first time, so I showed up to the pot luck with store bought guacamole and blue chips. I was pretty upset but I knew I was on to something. 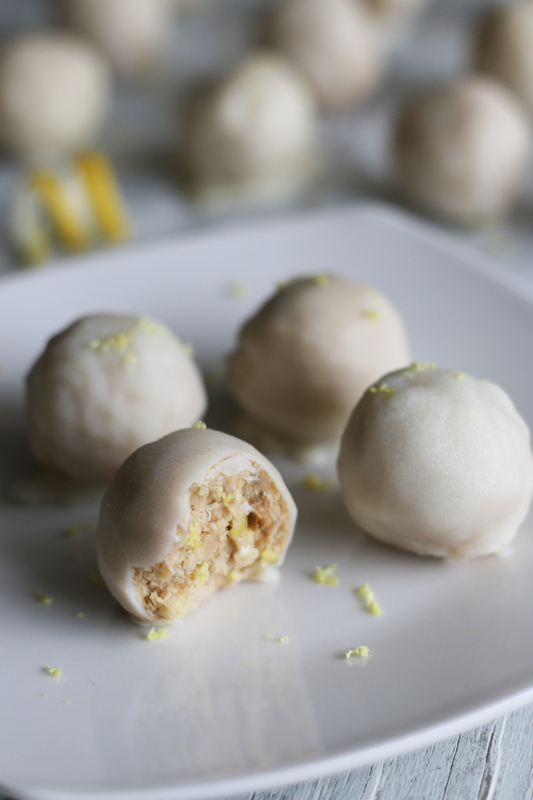 Fast forward a bunch of improvisation later, and I landed this amazing lemon energy bite that reminded me of a gourmet donut hole. So here’s my super nutrient dense and healthy recipe inspired by a pot luck recipe gone wrong! 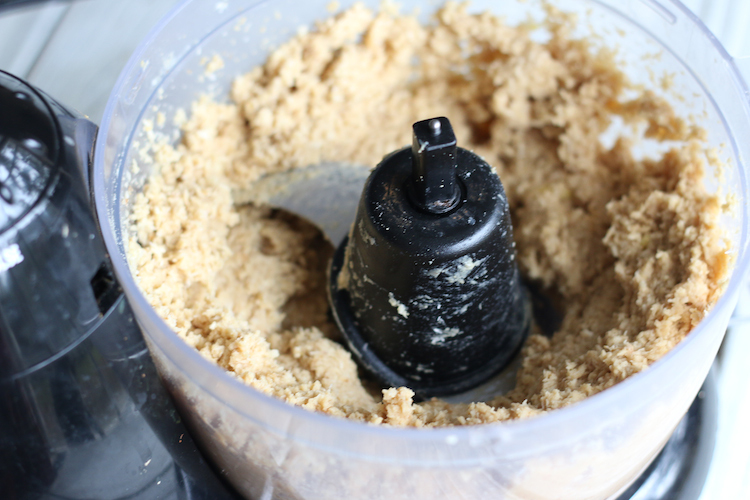 Pulse dates in a food processor until they forms a ball. Add chickpeas, lemon zest, lemon juice, vanilla, coconut shreds, oats and pulse until combined. 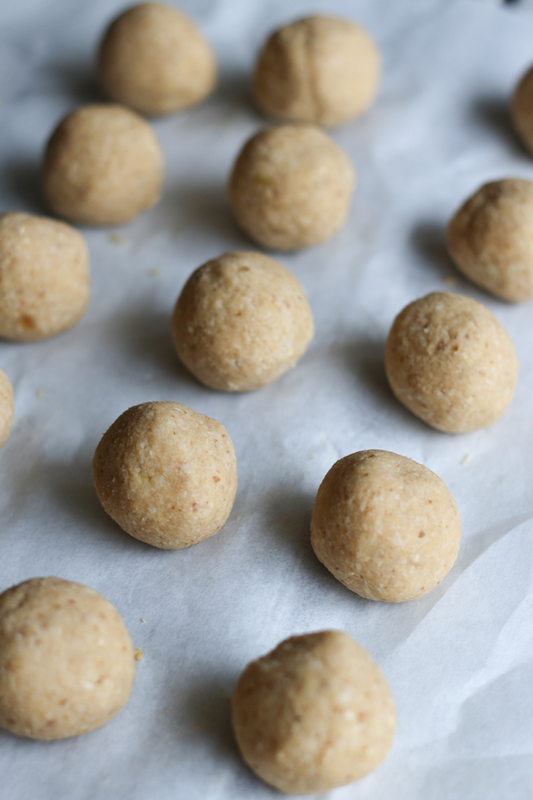 Carefully roll into 2-inch balls, using the warmth of your hands to mold them together. Should yield 10-12 balls. To set, pop in fridge or freezer for 15 minutes. Meanwhile, prepare coconut cream shell sauce. 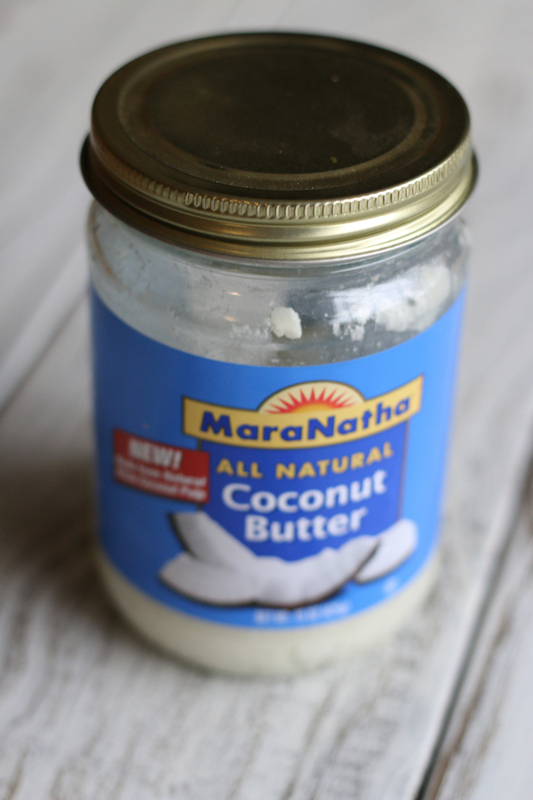 In a small pot add coconut butter, coconut oil, maple syrup, vanilla, lemon zest and whisk at a low temperature until smooth. You want a consistency of melted chocolate. 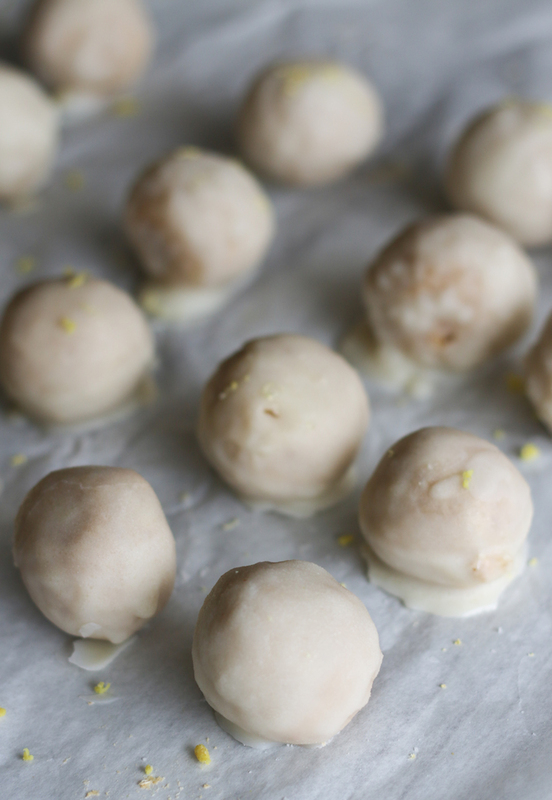 Then dip each ball into coconut cream sauce and set on parchment paper. Place in fridge to set for 15 min. Will keep fresh in an air-tight bag or container for up to a week. Freeze for longer term storage. I’m not really sure. I used coconut to offer something for those with nut allergies but not sure how to supplement coconut and still get the cream coating?